Performance yachts – this category refers to those monohull sailing yachts which sailing performances provide rather fast and competitive sailing while there is enough comfort for a week-long cruise. Such yachts are mostly chartered by people who are experienced sailors and like sporting type of cruising. Performance line within sailing yachts is recognized by “First” mark among Beneteau yachts, “Match” among Bavaria yachts, “R” among Grand Soleil or just the word “performance” in the specification of other yacht manufacturers. Cruiser sailing yachts – it is a monohull sailing yacht designed to be comfortable. Sailing performances were not the priority while designing this type of yachts. Cruisers are usually wider, heavier and designed with more regard to accommodation than performance yachts. They provide a lot of sunbathing and sitting spaces on deck and cockpit, their galley and cabins are spacious and equipped with a lot of comfort features such as LCD monitors, air-conditioner and heater, microwave etc. Catamarans – multihulls or catamarans in charter fleets are usually designed and advertised as comfortable and stable vessels for relaxed sailing holidays. There are many comparisons emphasizing catamarans’ advantages versus monohulls but I think every evaluation is personal. However, a catamaran is a good choice for those who like the feeling of space in the saloon, on the deck and in the cockpit while sailing performances and speed under the sails is not that important. Daily cruisers – this category became very popular recently due to their affordable price and ease of maintenance. It is a small 20 – something feet long sailing yachts equipped with just enough features to accommodate not more than a couple or three member crew maximum. 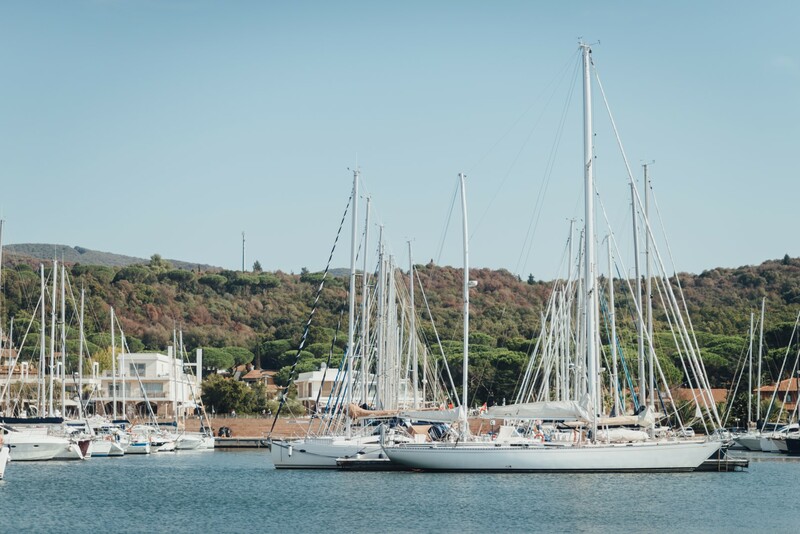 More and more charter companies offer such vessels because they are perfect for people who really like sailing and being surrounded by nature, simply enjoying daily trips and short routes. 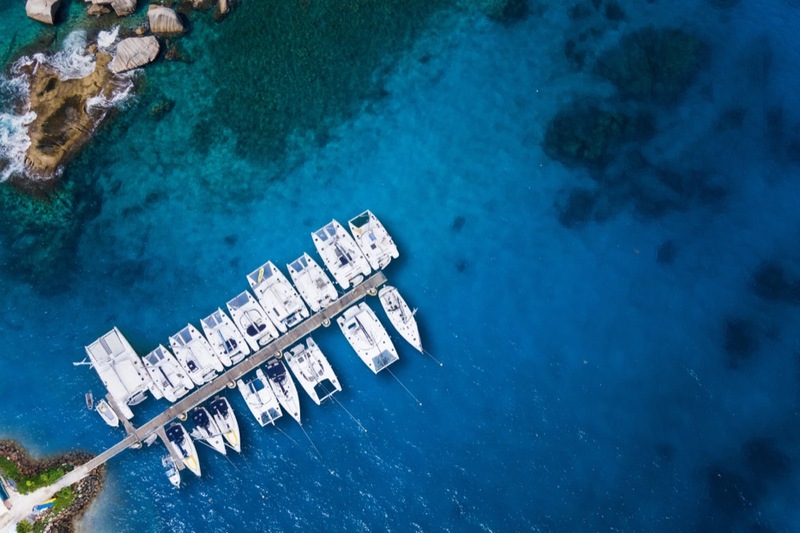 When you decide to charter a yacht you can always turn to A Yacht Charter Group to help you pick the perfect yacht for your sailing holiday.